Payment for dental services is due at the time that services are delivered. For more expensive procedures or for treatments occurring over several visits, patients may schedule split payments without incurring interest charges. Please arrange this with our office manager in advance. Credit cards are accepted. No-interest financing for up to a year can be provided through Care Credit. Care Credit is similar to a healthcare credit card and is endorsed by the American Dental Association (ADA). It can be used to cover your deductible or to pay for treatments and procedures not covered by insurance (subject to credit approval). Advanced Family Dentistry accepts the following insurance carriers. For your convenience, we will take care of filing for dental benefits with your insurance company. As supporters of our U.S. Military, we offer a 20% discount on most services to active and retired members of the armed services. Please let us know if you qualify for this discount. 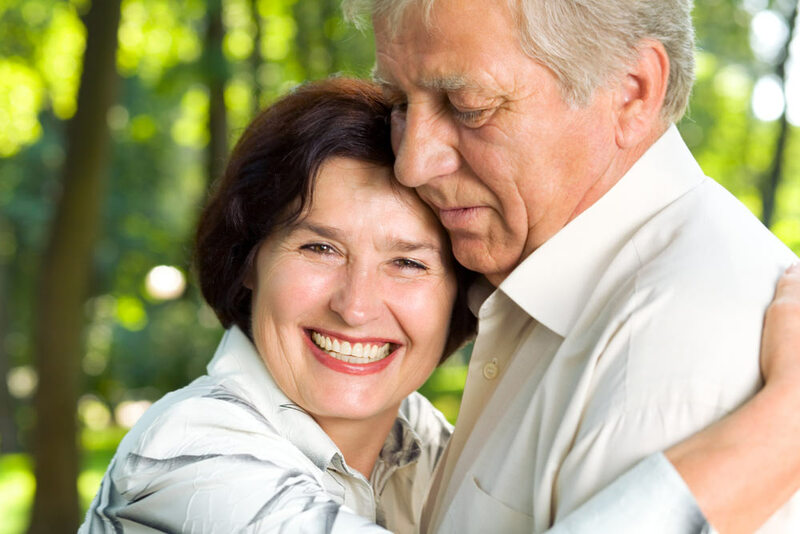 For our patients age 65 and up, we offer a 15% discount on most services. Please let us know if you qualify for this discount. For our patients who pay in cash, we offer a 5% discount.